Shows will be listed when confirmed by the presenter. Sat 13 April 10:30 a.m. Sat 4 May 10:30 a.m. Sat 18 May 10:30 a.m.
cancel the show should disaster strike either our power supply or the presenter. and briefly visit the planets. 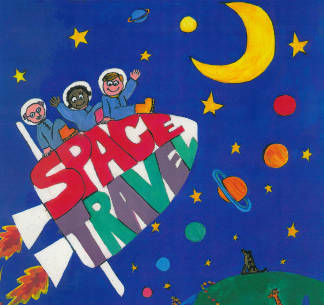 Experience the wonders of the solar system as we travel on an imaginary journey to all the planets. 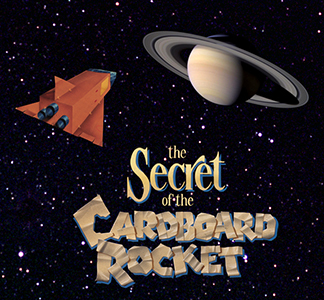 Fly over Venus, land on the Moon and Mars in our cardboard rocket. There is a short introduction to the current night sky of your visit. 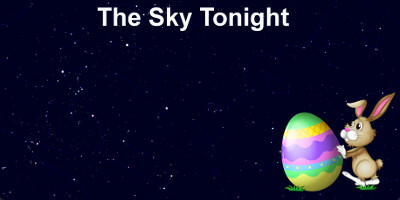 We take a journey through our current night sky, find out about seasons and have a look at how the "Easter bunny" fits into the sky.